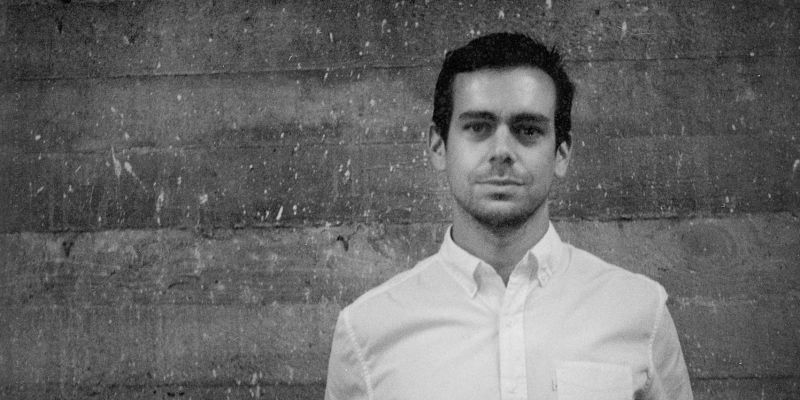 Late Sunday night, Jack Dorsey confirmed that four of Twitter’s most senior executives were leaving the company, including vice presidents for media, product, engineering, and human resources. Ouch. In the announcement, posted to Twitter and shown below, Dorsey explained that VP of media Katie Stanton, VP of product Kevin Weil, VP of engineering Alex Roetter, and VP of human resources Brian “Skip” Schipper were all leaving the company. All four “chose to leave” according to Dorsey, rather than being sacked. In the meantime, Twitter’s COO Adam Bain will handle media and HR, while its CTO Adam Messinger will deal with product and engineering. Presumably they’ll have to find some folks to pass that work to before long. Update: Vine, which is part of Twitter, is also saying goodbye to its general manager. Jason Toff has announced that he’s leaving to join Google, where he’ll work on VR.